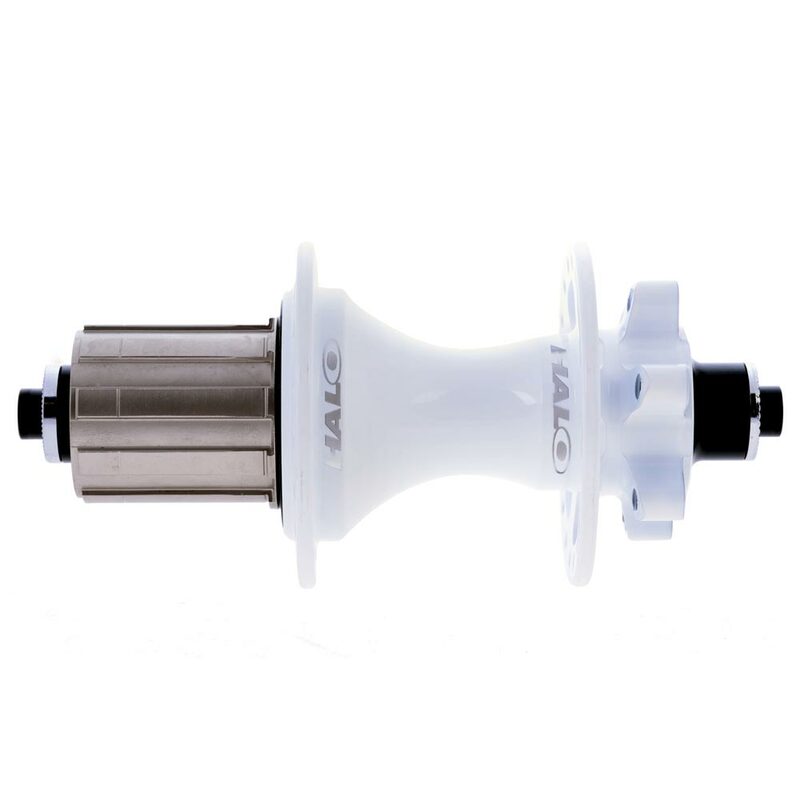 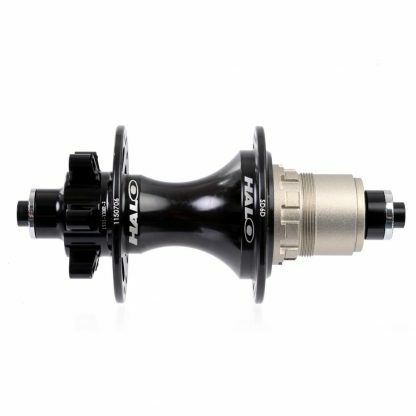 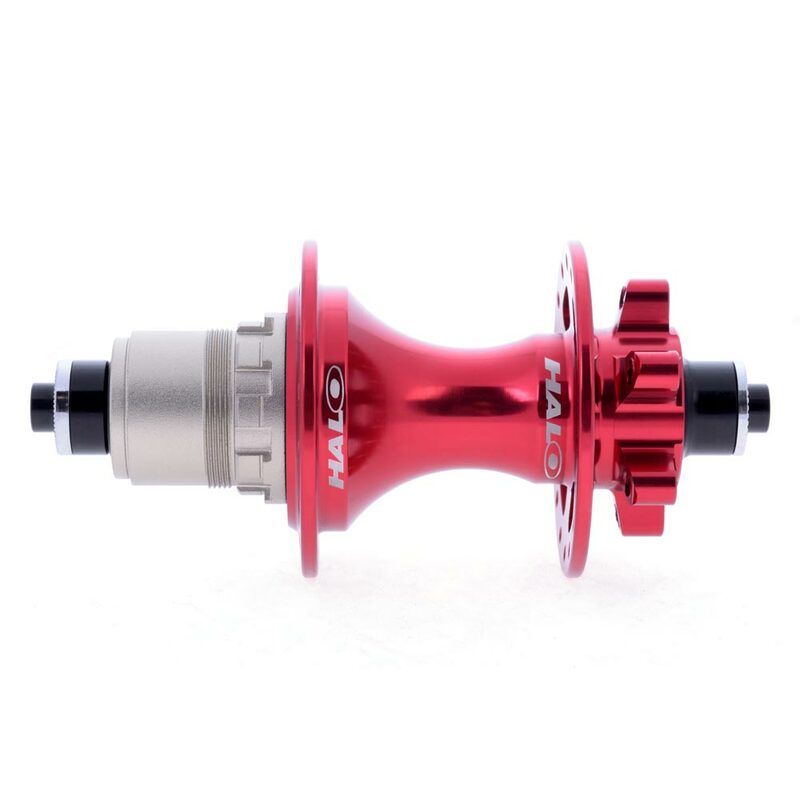 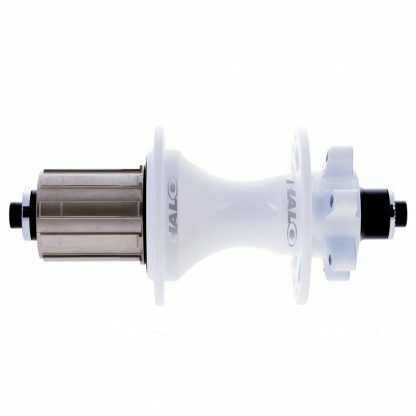 Our MT series hubs are our flagship mountain bike hub range. 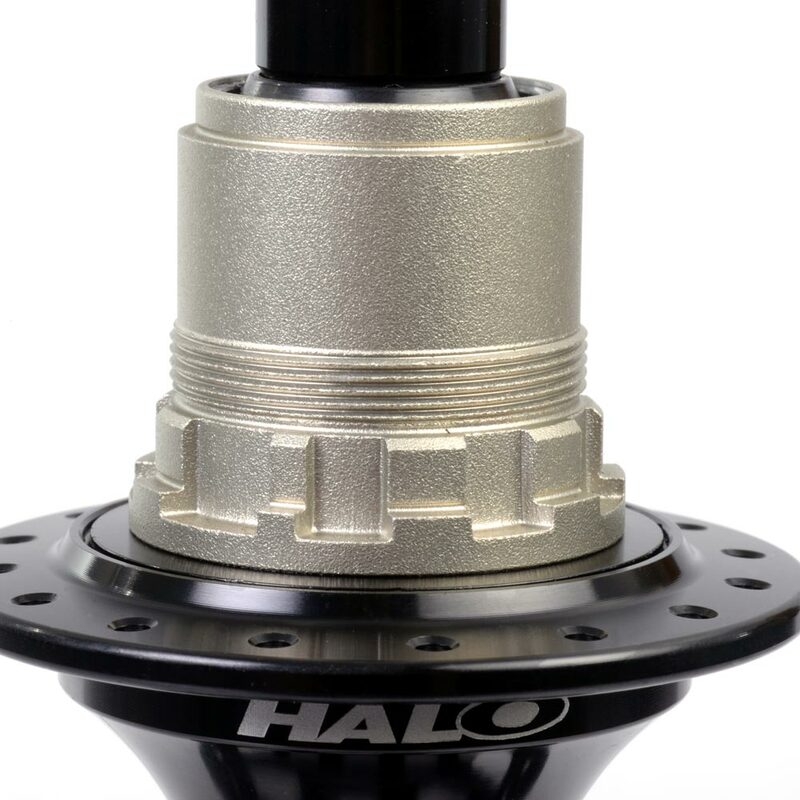 The MT series encompass everything we feel hubs for mountain biking should offer. 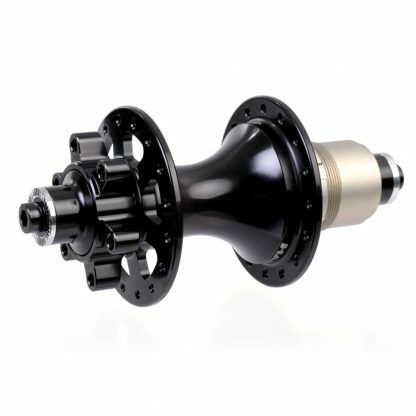 Durability, modularity and light weights make the MT Series a simple choice. 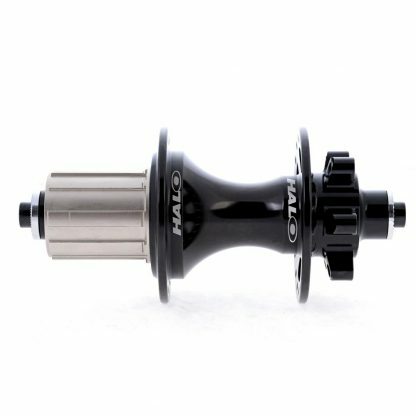 Designed for general trail use and rolling around our 6Drive system, the MT 6Drive hub features six independently sprung twin tipped pawls, offering a dependable and quiet engagement. 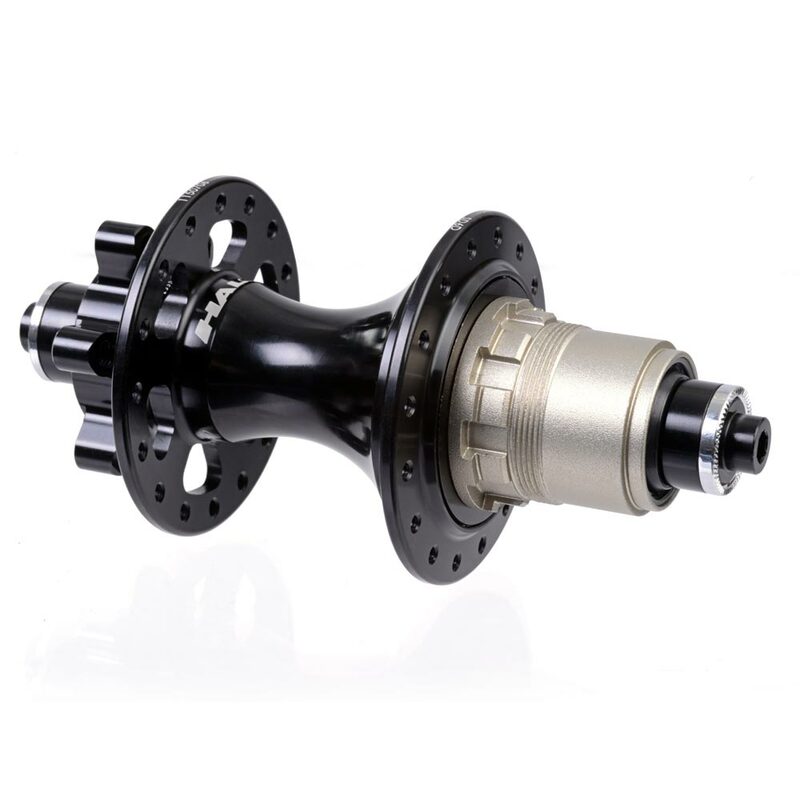 Available with Shimano HG (Alloy or Cr-Mo) or Sram XD freehubs. Black, Red, Blue, Polished or White.